Racing every Tuesday, Thursday, Friday & Saturday night | Open Tues at 6.30pm, First Race 7.45pm | Open Thurs & Fri at 6.30pm, First Race 8.00pm | Open Sat 6pm, First Race 7.40pm Call 1890 269 969 for Reservations. 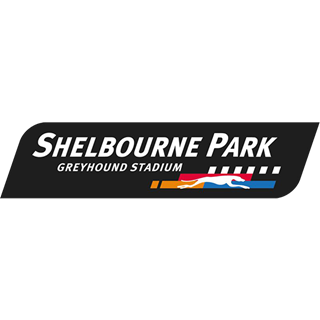 Shelbourne Park is just a fifteen minute walk from Dublin City Centre and there's a free Dublin Coach Shuttle Bus every Friday and Saturday night to make getting there a little easier. The group really enjoyed every moment of the night. The food was top class and very tasty. Service was on the ball and we were really looked after. Highly recommended ! Definitely a good night and worth doing again but I feel for 46.50pp you might have thrown in a Tote voucher or a free drink with the package. Service really good both for food/drink and Tote at the table. Super night. Great fun. Food was superb and all agreed that the service from the staff was without equal. Well done Rose. Thank you for a lovely evening. Wonderful staff, friendly atmosphere, great food. Great night out for the whole family. The girl doing the face painting for the kids is excellent. Everyone had a wonderful evening! Fantastic night from start to finish. Great atmosphere in restaurant, amazing staff, food was fantastic. Cannot wait to visit again soon. We had a great night and the staff couldn't have done any more to make it a wonderful night for us. Can't wait to come back soon. The service was a bit unprofessional and hectic. Otherwise, great night out! A must do in Dublin. I'd love to see more diversity in the menu. Another excellent night at Shelbourne greyhound Stadium . The quality of food is First Class and the service from the staff is amazing. We will be back soon. Staff are very helpful and attentive. Always a good night out. Great night out, really good atmosphere families welcome here. Good food and service, can't fault it at all. 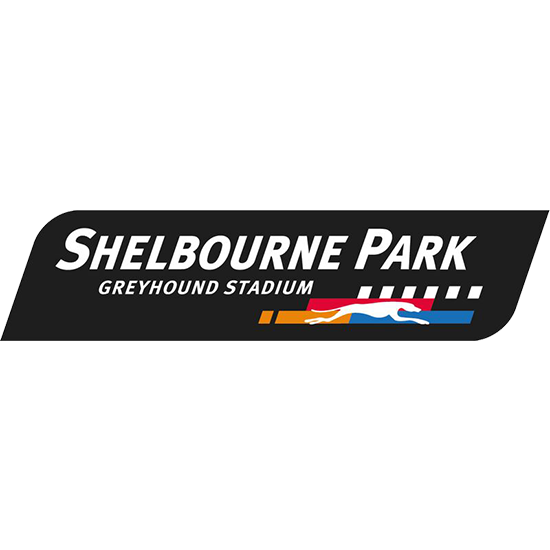 We organised a corporate evening at Shelbourne Park. It was extremely enjoyable. Service was excellent. It is a good venue for staff/colleagues to get together after work.